Grab the new watchOS update while it's hot. 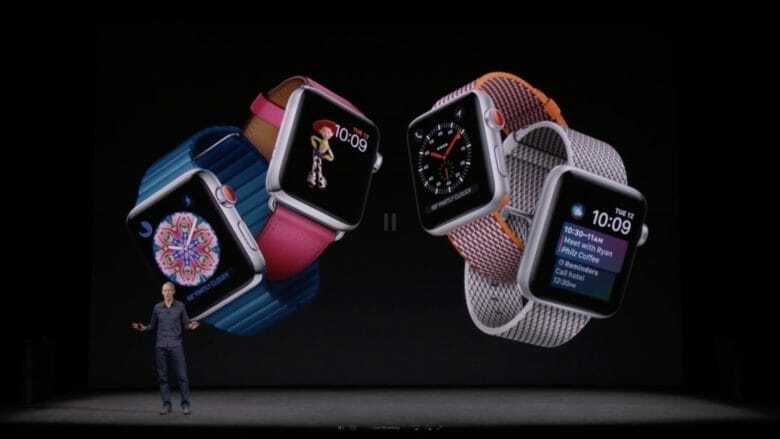 Apple Watch Series 3 owners can now get all the features they were promised from Apple’s new wearable at launch, thanks to a new watchOS update that brings some big new additions. After months of testing, watchOS 4.1 was released to the public this morning. The update adds a number of performance improvements and changes, including LTE streaming for Apple Music. 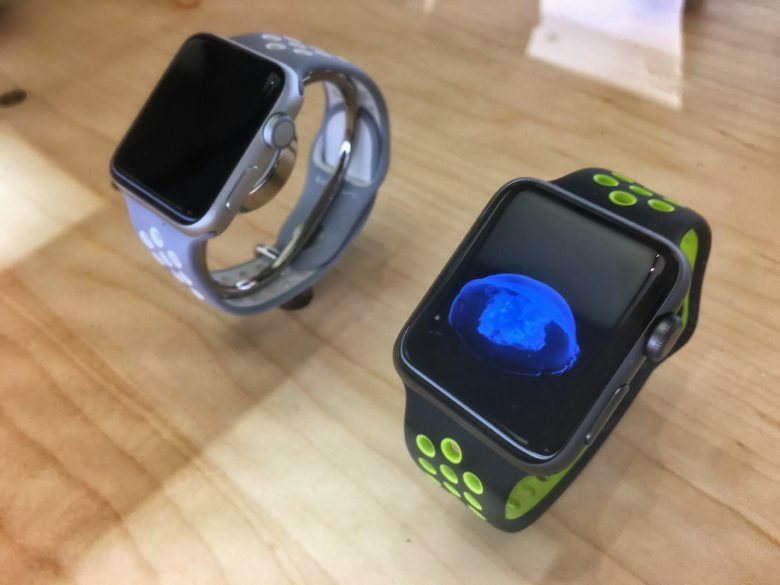 Series 3 vs. Series 1: Which Apple Watch is right for you? Series 3 has landed, but is it the best model for you? Apple Watch Series 3 is now on sale, with prices starting at $329. If you want LTE connectivity — and you will — you’ll be coughing up at least $399. That’s not cheap. But is it worth it? And should you even consider last year’s Series 1 model, which remains on sale as a more affordable alternative? 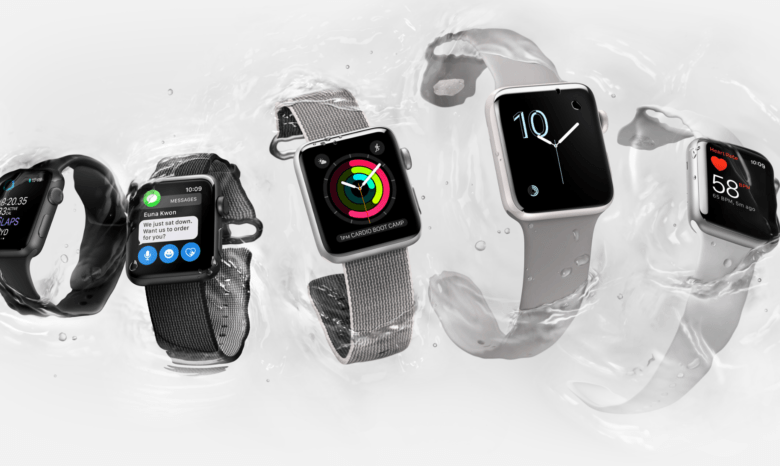 Find out right here in our 2017 Apple Watch comparison, which will help you decide which option is the best for you. You can still buy it from third-party retailers... for now. 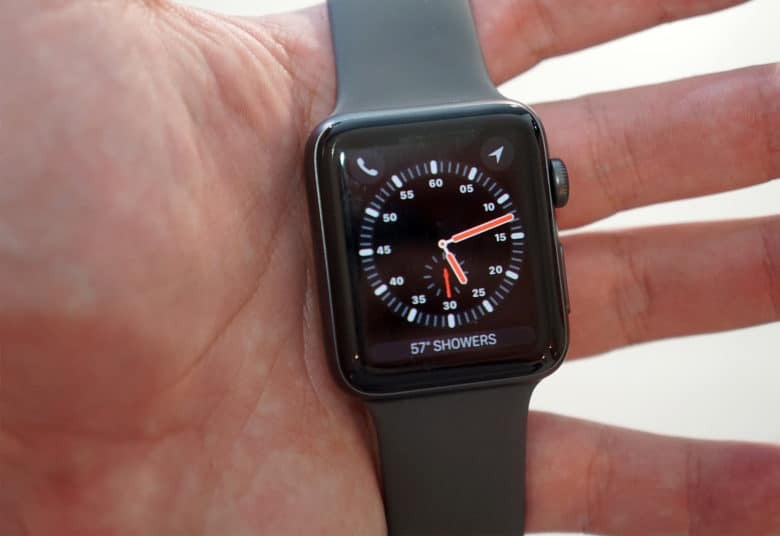 Apple has discontinued Apple Watch Series 2 following the unveiling of its successor earlier this week. Series 1 models are still available, and will be sticking around for the foreseeable future as a more affordable alternative to Series 3. Your iPhone knows where you are, pretty much all the time, and you probably know that it can share your location with other people, too, if you let it. Many apps ask to know where you are so that they can do their job (a weather app, a mapping app), but the iPhone has a few built-in ways to let other folks know where you are, and also to help you find a lost iPhone. 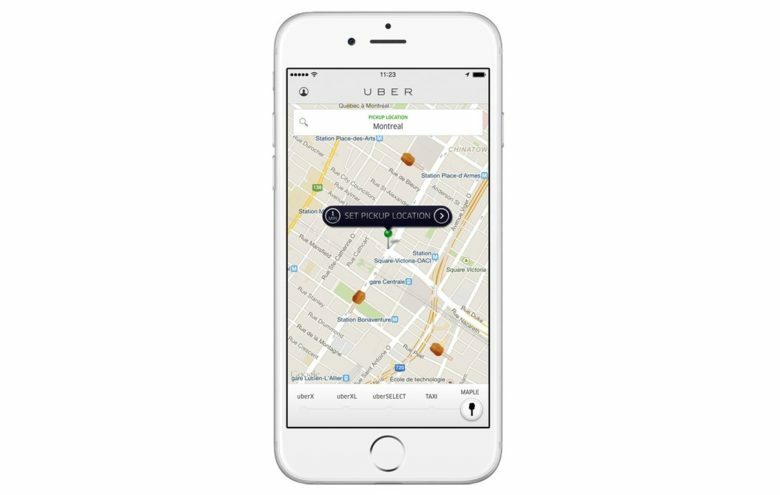 There are so many ways to use location sharing that it can get a little confusing, but really, all those options are connected to the same service. 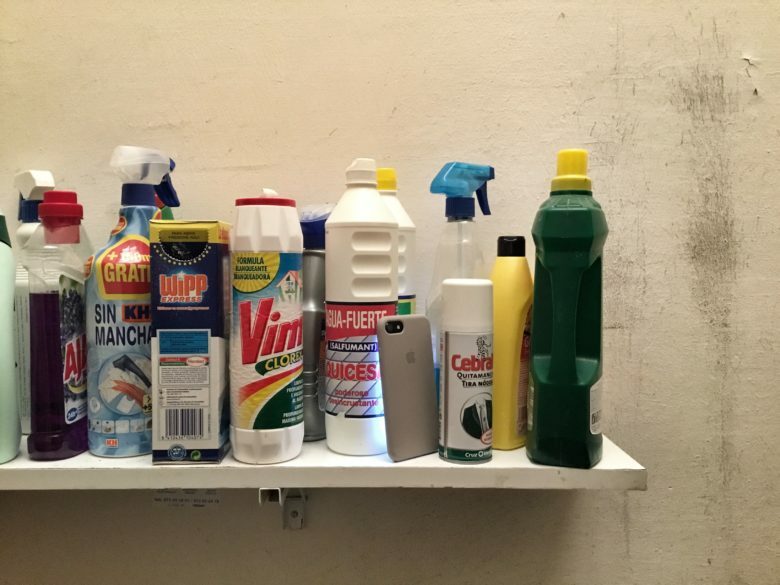 Let’s see how they all tie together. Fitbit's first true watch looks boring. Photos of the first real smartwatch by Fitbit leaked to the internet today and based on the teaser images, Apple doesn’t have much to worry about. 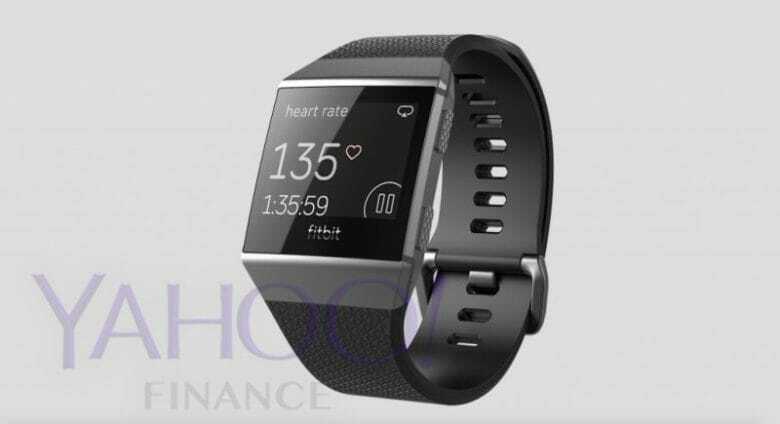 Fitbit is supposedly planning to launch its proper smartwatch this fall along with a pair of Bluetooth earbuds. The company originally planned to unveil the products this spring to get a head start on Apple, but it looks like they could use some more development. Tim Cook and Apple are getting serious about the auto industry. Apple finally received permission from the California DMW to test self-driving cars on public roads this week, but spotting an Apple Car in the wild won’t be easy for fans. Instead of making its own automobile for the streets, Apple will simply be testing its autonomous vehicle software using other company’s cars. Apple has permission to drive only three cars, so seeing them on the road might be tough. Apple Watch is the perfect workout companion. 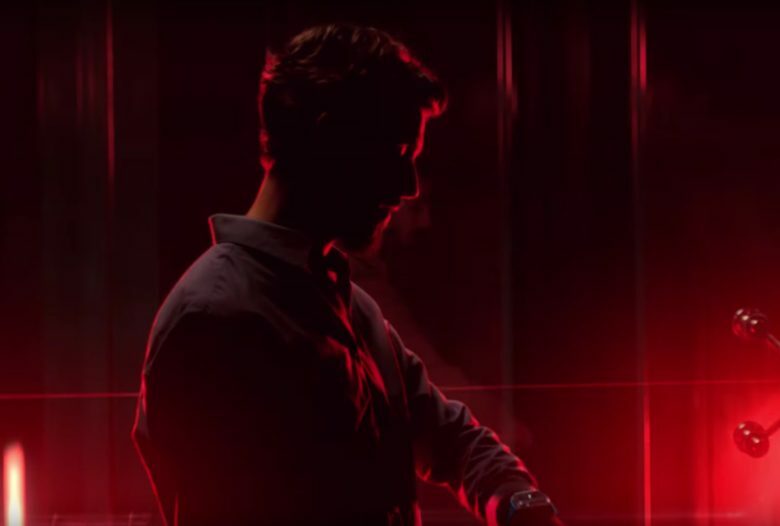 Apple dropped a colorful new ad for the Apple Watch Series 2 this morning to promote the wearable’s fitness features and waterproof design. The Mavic Pro is much more than a cool flying toy. Tiny cameras that can fly still seemed like a sci-fi dream just five years ago, but with DJI’s new Mavic Pro drone, the future has arrived ahead of schedule. When it comes to drones, no company is killing it right now more than DJI, and the Mavic Pro is its most amazing achievement yet. 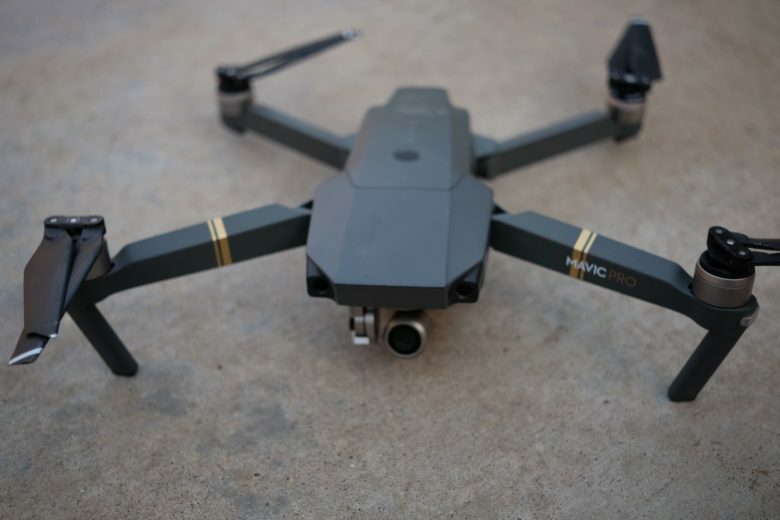 Yes, some drones fly faster and shoot better video, but the Mavic Pro is the ultimate drone for people who love photography, flight and the outdoors but don’t want to be weighed down. Best of all, you don’t need to be a practice drone pilot or tech nerd to have a blast with the Mavic Pro. Here’s why it’s our favorite drone ever. Giving "the gift of go" might not be possible. Getting your hands on an Apple Watch Series 2 in time for Christmas has become nearly impossible for holiday shoppers. Demand for the new watch has ticked up to a new level in the last month, according to Apple employees, who told Cult of Mac that stores are selling out of the Apple Watch Series 2 so fast that production can’t keep up.